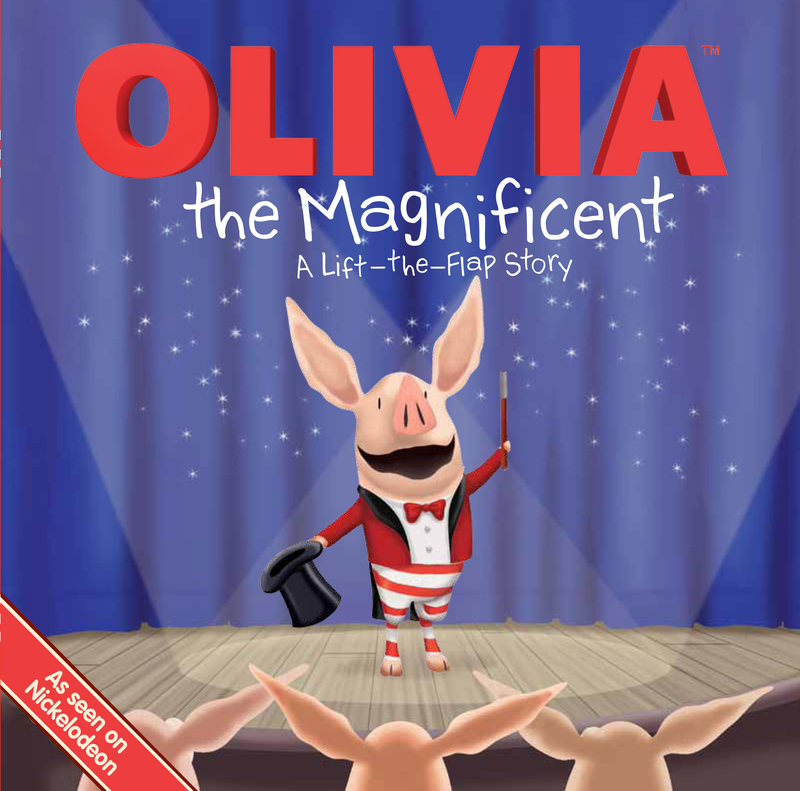 When Olivia's gradmother shows Olivia and Ian a cool magic trick, it inspires Olivia to become a great magician! Ian wants to help Olivia in her magic act and "whooli cahooli!" --he makes Olivia disappear...or does he? Kids will love helping Ian search for Olivia in this fun and interactive format.